Universal USB Adapter | Zit International Ltd.
Universal power supply from 100 to 240 V for any device with a standard USB interface requiring 5V DC to 1A. 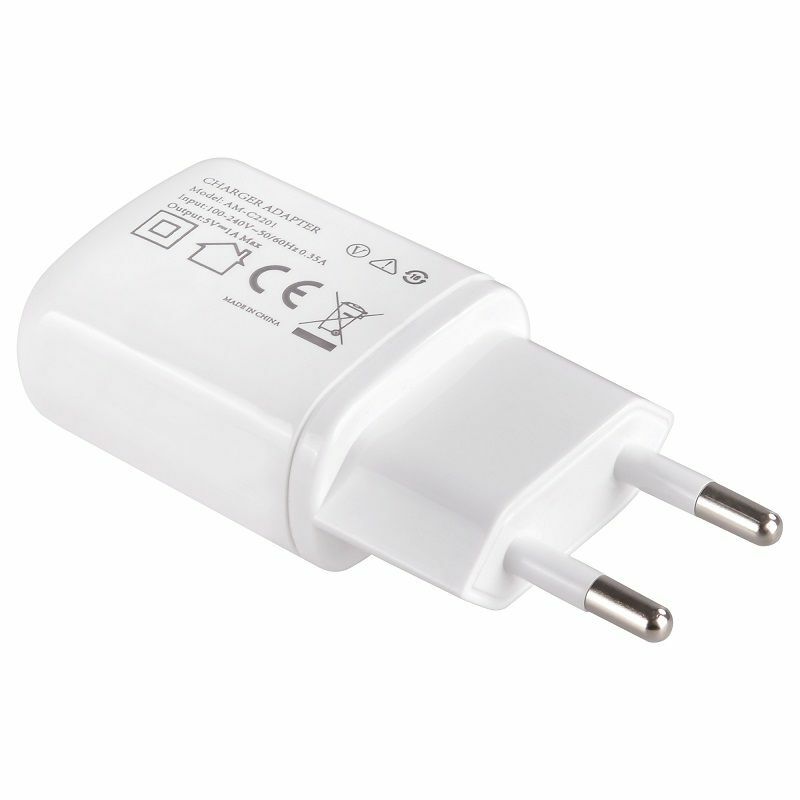 Ensures fast and full charge of the devices batteries without damaging their durability and life. 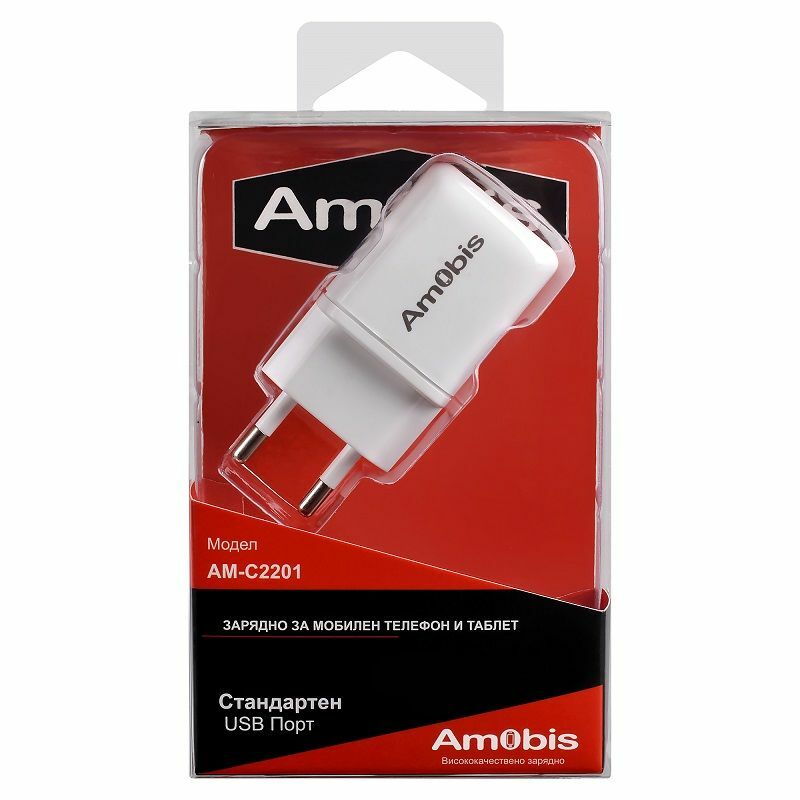 - Elegant, lightweight and compact – ideal for travelling! 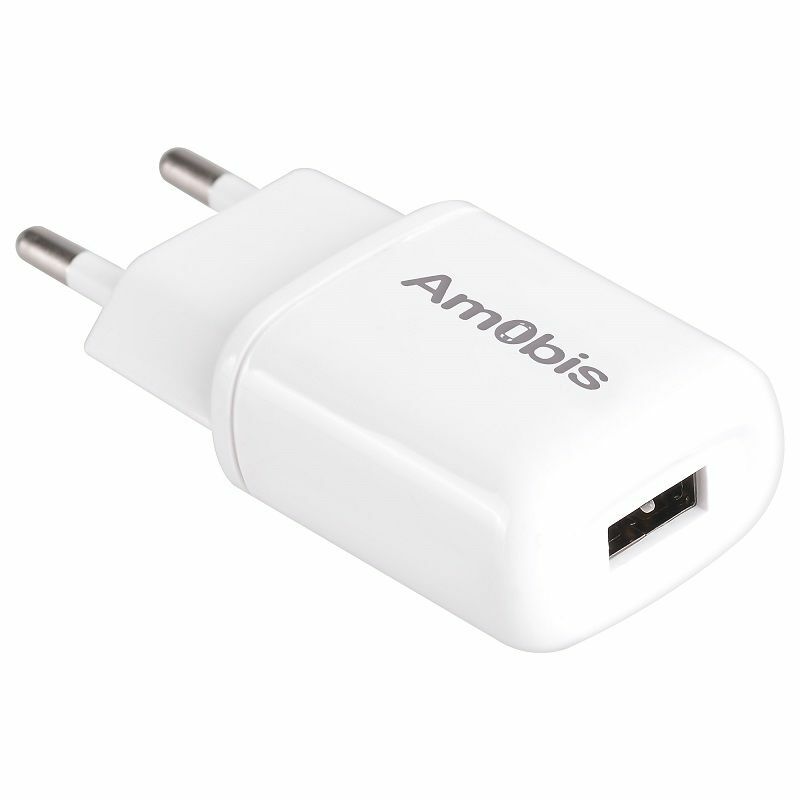 - Suitable for tablets, phones, GPS and etc.